For over 25 years, CD Terminal has been hard at work maintaining a reliable terminal for river-way and land shipping. The company has had many years of experience in the industry and is prepared to make shipments and storage an easy process. 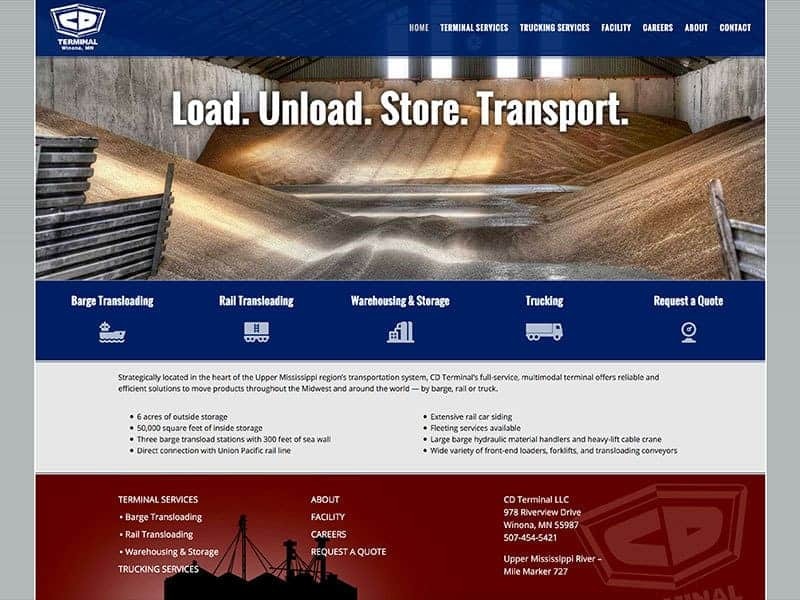 CD Terminal utilizes their trucking business, railways, and rivers to ensure swift transportation of goods. With CD Terminal, you are in good hands! When we first began working with CD Terminal, the company did not have a website. CD Terminal came to us looking to create an online presence to market their services. With the help from our team, this brand new website has custom photography, employment forms, and quote forms. Because the company offers a lot of services, the menu and navigation makes it easy for customers to find the information they need. 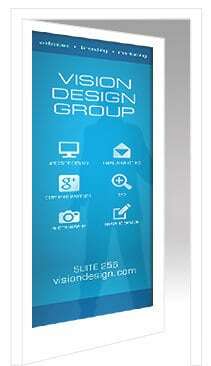 If a bright new website is in your future, we can help!